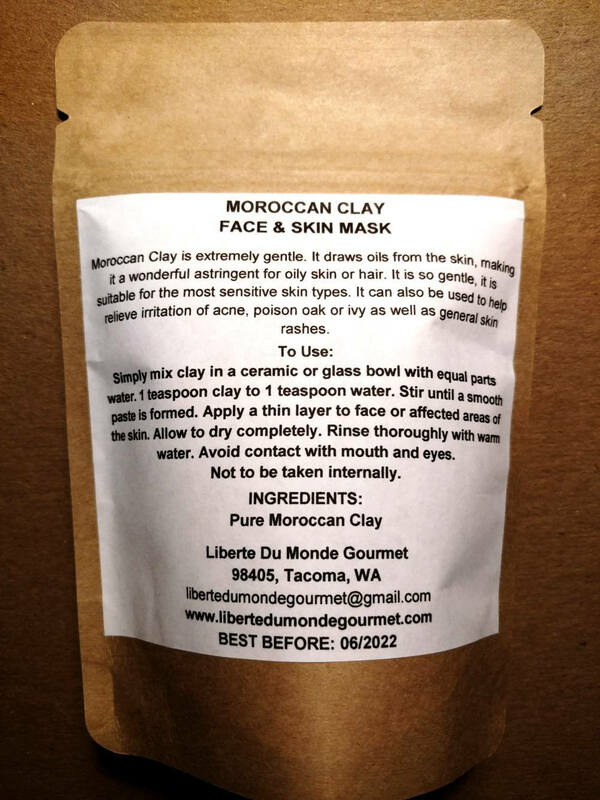 Moroccan Clay is extremely gentle. It draws oils from the skin, making it a wonderful astringent for oily skin or hair. It is so gentle, it is suitable for the most sensitive skin types. It can also be used to help relieve irritation of acne, poison oak or ivy as well as general skin rashes. 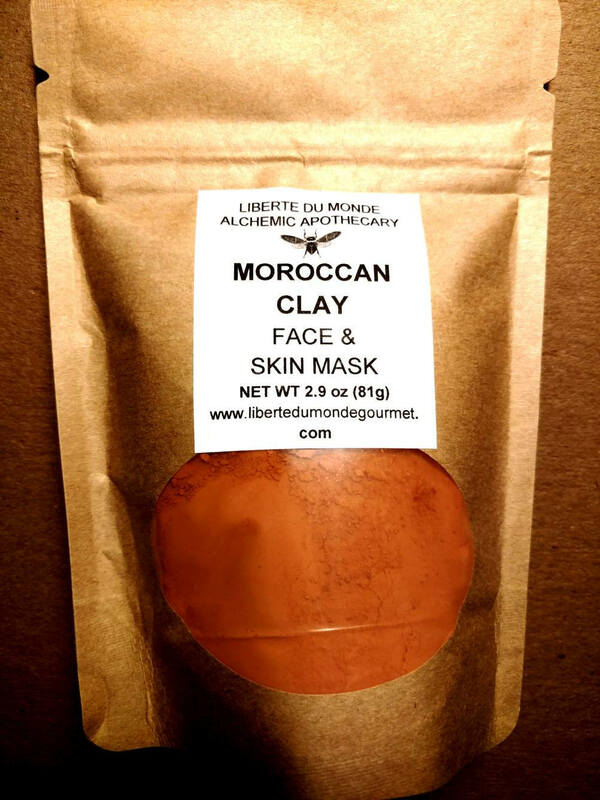 *This clay will temporarily leave an orangish tone to your skin.